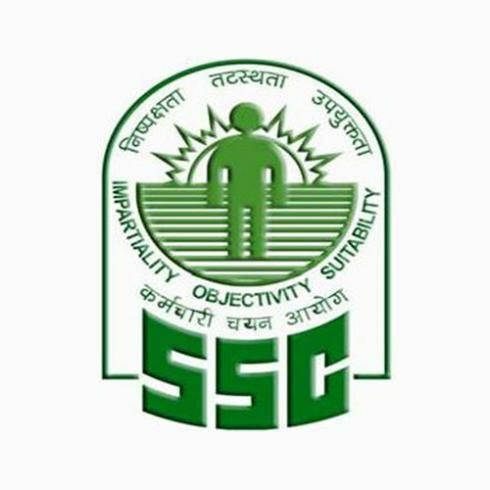 Staff Selection Commission (SSC) invites applications for the post of Stenographer (Grade C & D) Examination 2016. Age Limit - 18 to 27 years as on 01.08.2016. Educational Qualification - Candidates Must have passed 12th Standard or equivalent from a recognized Board or University.